I met Samantha Saboviec through her blog, and I was impressed by her confident writing. Samantha writes dark fantasy as S.L. 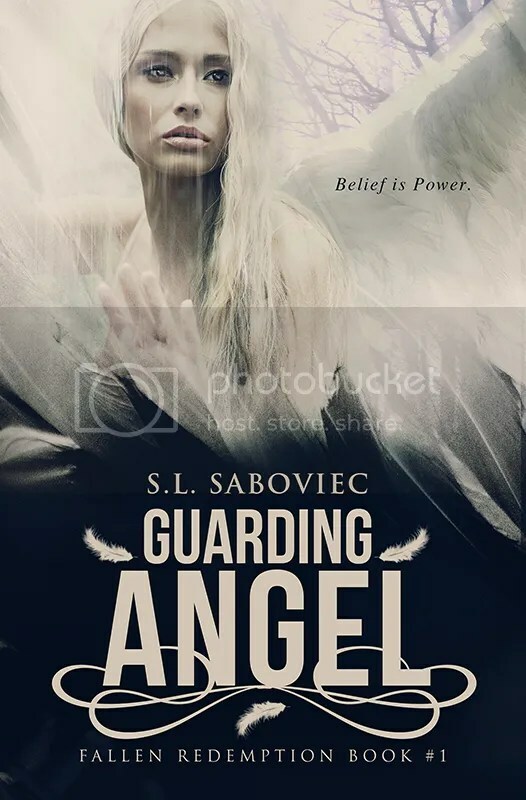 Saboviec, and her debut novel, Guarding Angel – Falling Redemption #1, is now available through major retailers. (Scroll down for all links.) Therefore, I’m super excited to present this labor of love to you. 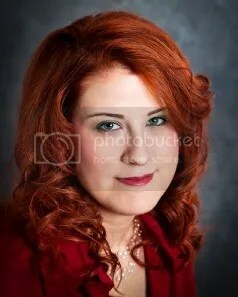 Find out more about her at www.saboviec.com. My Ward, Daniel, put Thunder in the barn, untacked him, closed the barn door, and made his way to the house. Then it dawned on us that the farmstead seemed unusual. The house was dark. No candle from Lily waiting up for him, no cheery fire from her having stoked the hearth. The only light came from the moon overhead. As Daniel walked from the stable, I tried to feel for the presence of humans or gaze through the wall to see who was inside. I couldn’t see or feel anything—it was as though a black curtain veiled the house. Something waited for Daniel. Neat lettering in his Book of Life described what was about to unfold—the consequences for sleeping with Miriam a second time. Maybe it’s not too late to stop this. My thought was irrational, but I desperately wanted to redeem myself. Perhaps I could convince Daniel to feel guilt, remorse, and contrition when he came face-to-face with death. That should be worth something to the Council of Seraphim. Daniel’s wife, Lily, sat at the table, rifle pointed at the door. Sounds fascinating, heading off to Amazon to get it!